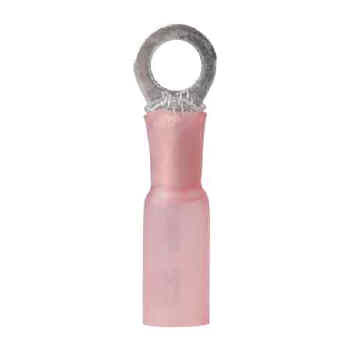 For securing electrical devices, use Gardner Bender 1/2 in. x 20 ft. Colored Electrical Tape (5-Pack). The low-lead PVC tape is rated for up to 600 Volts and is both UL. Electrical tape is also CSA listed.